Open spaces, wind and ocean make for many sports and activities to thrill and excite. A motor and sports enthusiast’s haven and adventure seekers dream. Whyalla has over 100 sports codes and activities ranging from clay bird shooting to more traditional sports including a links golf course. Friendly sports clubs provide entertainment and meals. Wind surfing and kite boarding, paddle boarding and kayaking, sailing and diving, Whyalla has the prime ocean conditions to excite and unearth unforgettable experiences and memories. False Bay is a great spot for windsurfing for onshore jumps. Consistent large waves with strong winds from winter northerlies provide prime conditions best sailed from the far eastern corner. The flat water and sea breezes off the Whyalla Foreshore and False Bay provide ideal conditions for kite board free styling from November through to April. 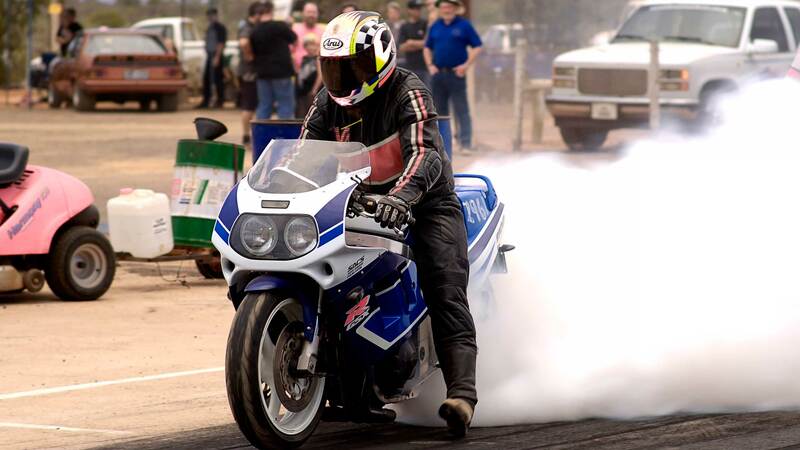 Motor sports enthusiasts who love drags, 4WD, vintage, classic and karts along with dirt circuit, motorcycle and stock car racing are sure to find an event, race or meet to enjoy. Check with the Whyalla Visitor Information Centre to find out about what is happening in the world of sports and adventure activities for Whyalla. Unearth the vibrancy of Whyalla at local events, markets, visiting shows and exhibitions. Enjoy local craftsmanship, motor sports, festivals and live theatre and music.